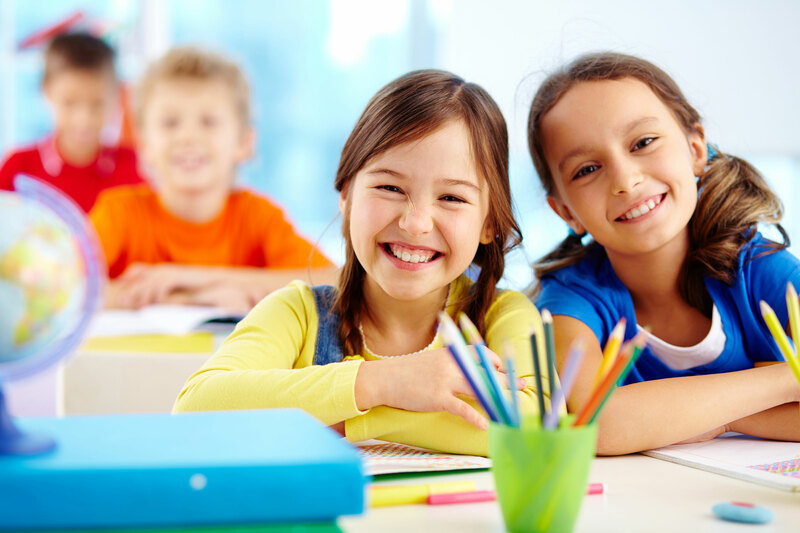 School Holiday Programs available at Speech Learning…. School Holidays are a great time to boost your child’s literacy skills by enrolling in an intensive program. These programs run for 5 days over the first and second week of the holidays and generally consist of groups of 2/3 children. 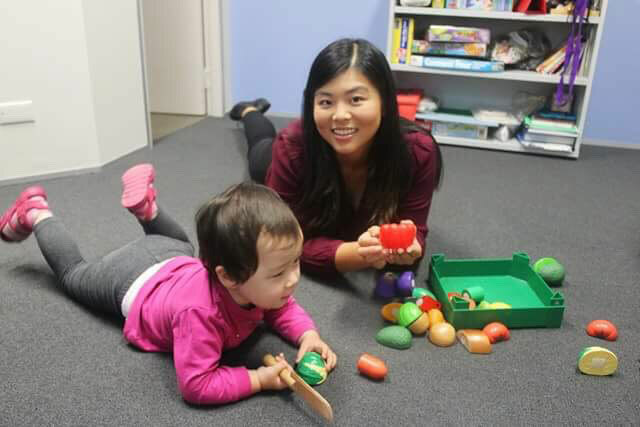 The therapists follow a designed structure, but are able to adjust the content, pace or focus based on your child’s individual needs. If you are currently attending our practice, you can speak to your therapist about doing the intensive program. If you are not a current client, you will need to do a brief (half hour) session prior to the intensive to assess your child’s current level of functioning. The intensives are charged at $385 for 5 x one hour sessions. Your child may be paired with one or 2 other children who are at a similar level in their literacy development. The sessions run from 11:00-12:00 or 12:30-1:30pm Monday-Friday, over the 2 week period. If a public holiday falls in the school holidays, the intensive may be reduced to 4 days and cost $308. Remember to ask your GP for an Enhanced Primary Care program (EPC) if you haven’t used one this year, and you can claim a significant proportion of all 5 sessions back from Medicare. This program is designed to develop a child’s phonic knowledge, so that they are able to attack unfamiliar words when reading or spelling. Your child’s knowledge of phonic rules is developed through a structured program. Their ability to then use this knowledge appropriately is then practiced with common reading and spelling activities. The School Readiness intensive focuses on developing foundational skills needed to learn to read and spell. They are generally run in January of your child’s first year of school, but can also be run in October at your request. 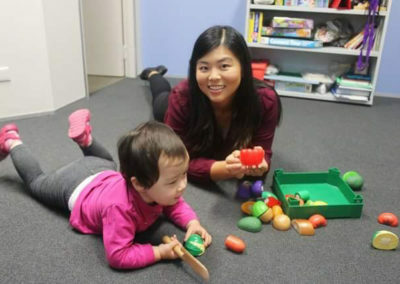 These sessions focus on strengthening phonological awareness (sound awareness), letter-sound correspondence and expressive language skills to place your child in a position of strength to learn new skills at school. For more information, look at our School Readiness section. The reading Doctor is a computer-based program that develops basic reading skills. 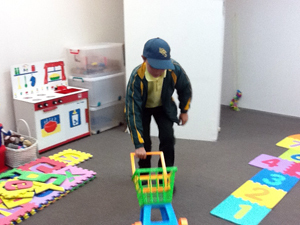 It targets identifying letter sounds, blending sounds, segmenting words and targeting sight words. The program is engaging and rewarding and teaches reading and spelling skills using synthetic phonics. 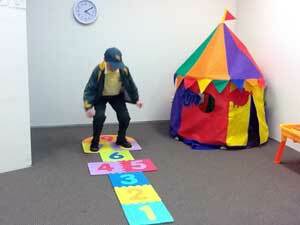 The program can be individualised by creating specific activities suited to your child’s needs. The Naplan preparation intensive focuses on the Written Exam for Naplan. The structure of a Persuasive and a Narrative Text are explained and practiced. Specific grammatical, spelling or vocabulary errors that emerge are then explored. 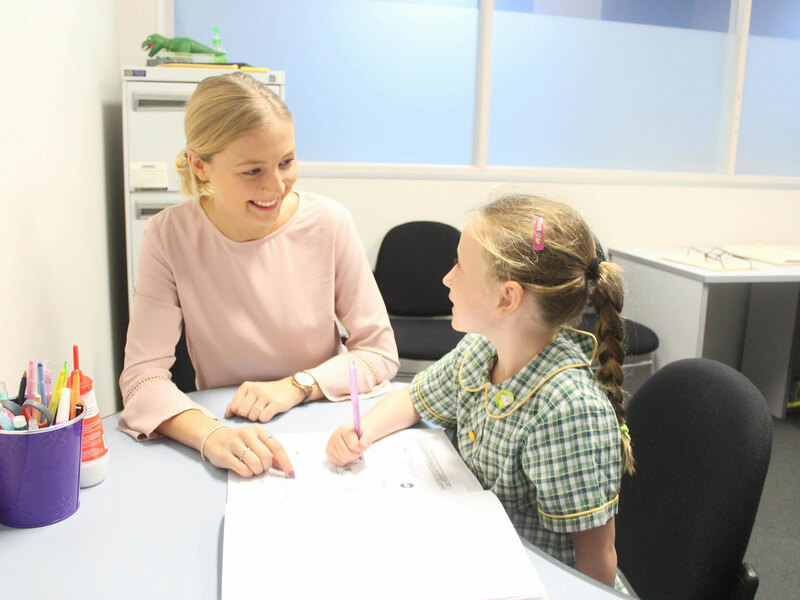 This intensive has benefits that extend beyond Naplan testing, as learning to write well structured texts is a skill that is needed throughout your child’s school career.